A hydraulic pressure test kit is used for measuring the levels of pressure in hydraulic systems. With this test kit, you can use the readings of pressure levels to determine whether there is a technical problem in equipment that relies on hydraulic pressure to function normally. Besides that, the test kit can also be used to measure the temperature of fluids that are found hydraulic compartments. Hydraulic systems are mainly used in excavators, tractors, heavy commercial trucks and buses among other equipment. Most people actually don’t know how to use pressure test kit to diagnose problems in hydraulic systems. 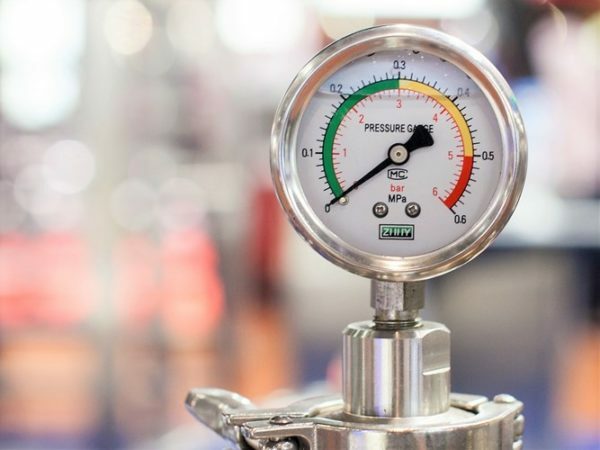 If you have never measured hydraulic pressure before, here are some tips that can guide you in using the test kit like a pro. You can use a hydraulic pressure kit to test the build up of pressure in your equipment on your own. All you have to do is first read the user manual that’s provided by the manufacture. This will help you in knowing how to prepare the test kit including how to connect the hose pipes to the pressure valves on the equipment. The good thing is that most of the instructions are easy to follow which means you don’t have to hire a technician to run the tests. For instance, you just need to ensure you conduct the test in a well lit environment because the display of the test kit does not feature a backlit background. Measuring temperature or pressure of a hydraulic system while the equipment is turned off is a huge mistake. This is because the hydraulic fluid needs to be warmed to be able to give accurate results. In addition to that, you should always ensure you place the kit on a raised surface so that you can read the meter without straining your back or eyes. Moreover, you should ensure is not wet because moisture can cause the kit to slip away and get damaged. This one goes without saying. You should never try to measure the pressure or temperature of a hydraulic system when the kit is not close to the equipment. This is due to the fact that you will not be able to connect the hoses. Keep in mind that the hoses that are attached to the equipment are limited by distance. You should also confirm that there are no loose connections in the pressure kit before getting started.